The Dr. Gary Burnstein Community Health Clinic provides free, top-quality health care to those who would not otherwise have access to it. The Clinic also serves as a local classroom and meeting place, thanks to your brand new Community Education and Training room. Over the course of every year, the clinic hosts preventative healthcare courses, educational seminars, and nutrition courses with experts and specialists from various fields leading the discussions. 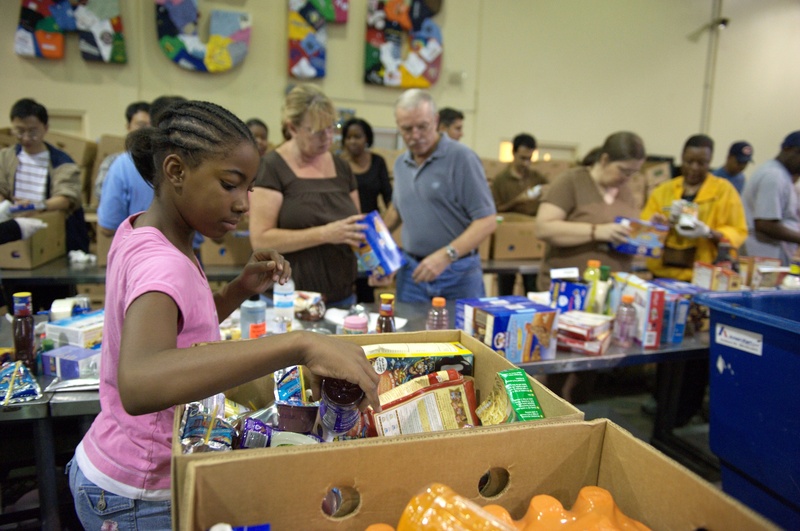 There are also monthly food pantry drives, after-school tutoring programs, and more. Stay tuned to our Facebook page and the GBCHC calendar to hear more about upcoming events. Through a partnership with Bryan’s hope community member can be trained on the proper use of Narcan (Naloxone) to reverse opioid overdoses. Classes are the fourth thursday of each month from 1pm-1:30pm. This class is for anyone with chronic health conditions like Diabetes and high blood pressure. Our goal is to help everyone learn to take their lives back from their diseases. Next class start date has not been scheduled This is an eight-week course. Through a partnership with Gleaners, we are pleased to offer this six-week cooking course focused on preparing delicious, nutritious, and easy-to-follow recipes for your family, while sticking to a budget. The course includes free groceries, a cookbook, and amazing culinary secrets. This program, developed by the CDC, was created for people with pre-Diabetes. With prevention, education, and a little bit of hard work, we can stop diabetes in its tracks.